Description: Remember to wash your hair! 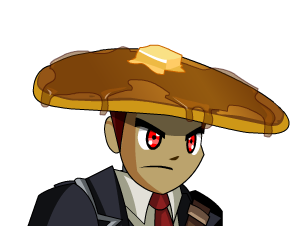 Note: Previously called "Pancake Hat W/ Syrup". Thanks to Supreme Death Lord and Tokijin.